The EPA did not immediately return a request for comment Wednesday morning. 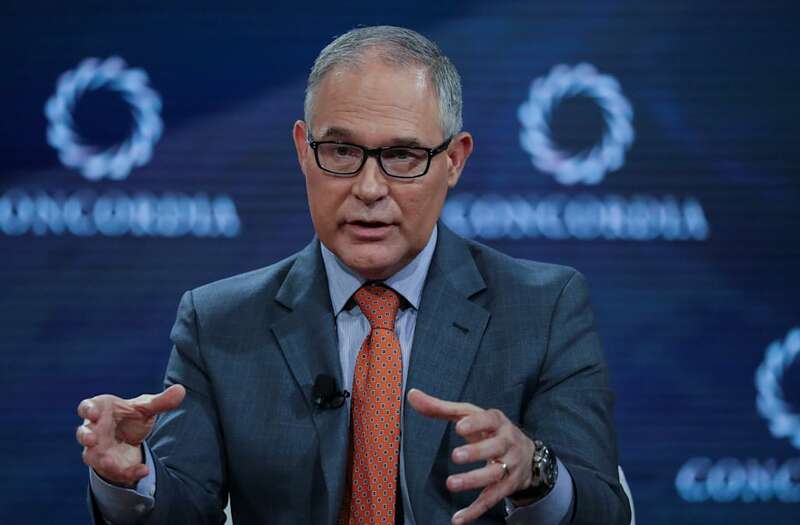 Pruitt personally oversaw efforts to scrub climate change from EPA websites, and staunchly defended President Donald Trump’s decision last June to withdraw the United States from the Paris climate accord. In October, Pruitt proposed repealing the Clean Power Plan, the only major federal policy to reduce greenhouse gas emissions.